Welcome to our Cornwall webcams page! Here you'll find some of our favourite spots in Cornwall. The cameras are live 24/7 for whenever you need your Cornwall fix! If you want to experience these views in person, we’d love to help you plan your next holiday in Cornwall. If you’re visiting, don’t forget to give your friends and family at home a wave! Watch our St Ives harbour webcam, which shows the views of the beautiful harbour from our office in St Ives, Cornwall. Next time you're walking past, don't forget to give us a wave! 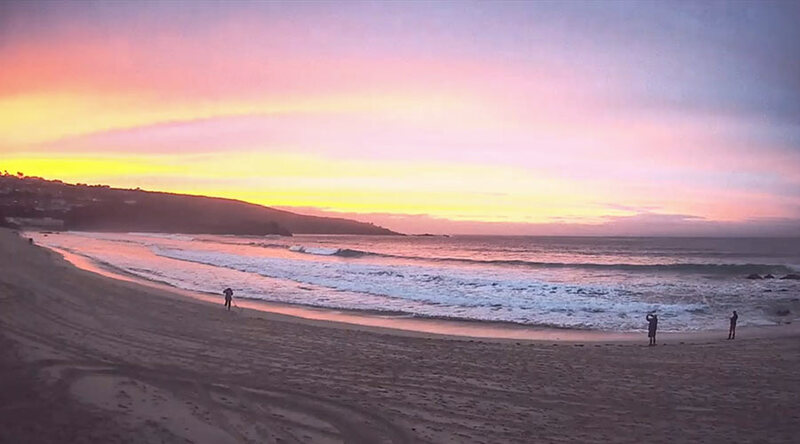 Our St Ives Porthmeor webcam provides stunning sea views over Porthmeor beach in St Ives, Cornwall - views which are shared by many of our holiday cottages in St Ives. 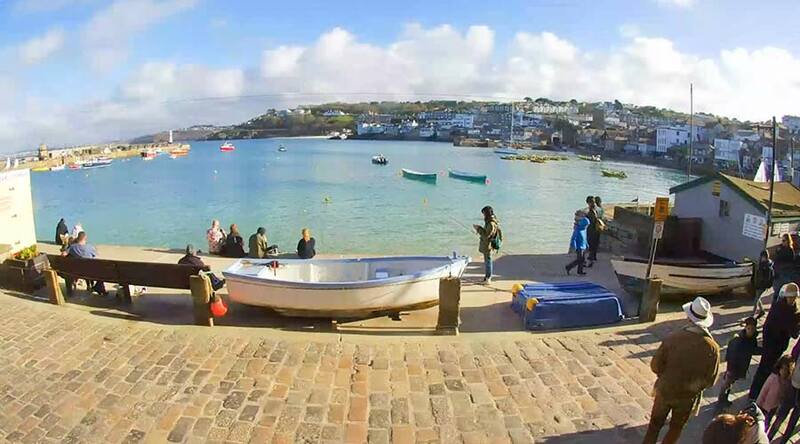 Live webcam in Mousehole, Cornwall. 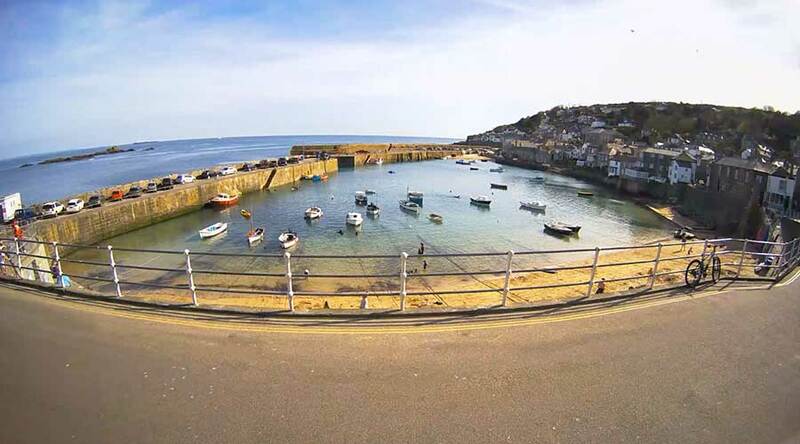 Our Mousehole harbour webcam offers stunning live views from Hole Foods Deli & Café in Mousehole, West Cornwall. 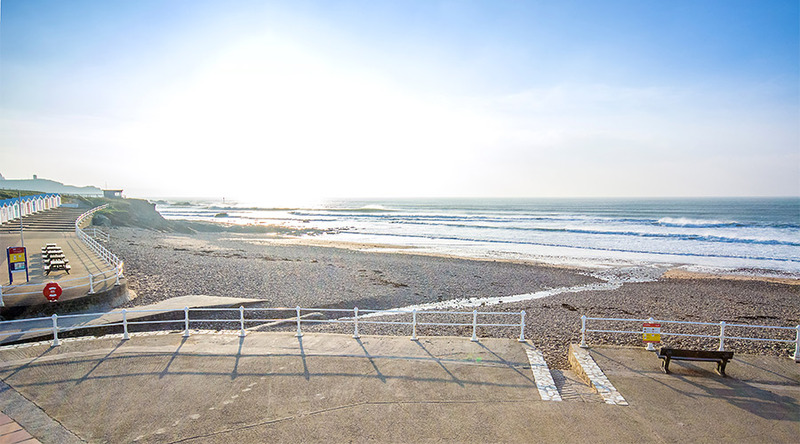 Our Bude webcam shows views of the beautiful Crooklets beach from Bude Surf Life Saving Club, just a short walk from our Bude office. 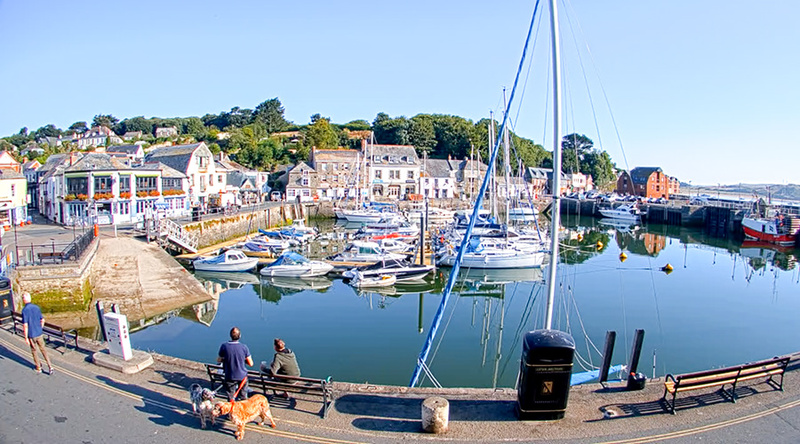 Our Mevagissey webcam shows live views of the beautiful harbour, just a short walk from our Mevagissey office! 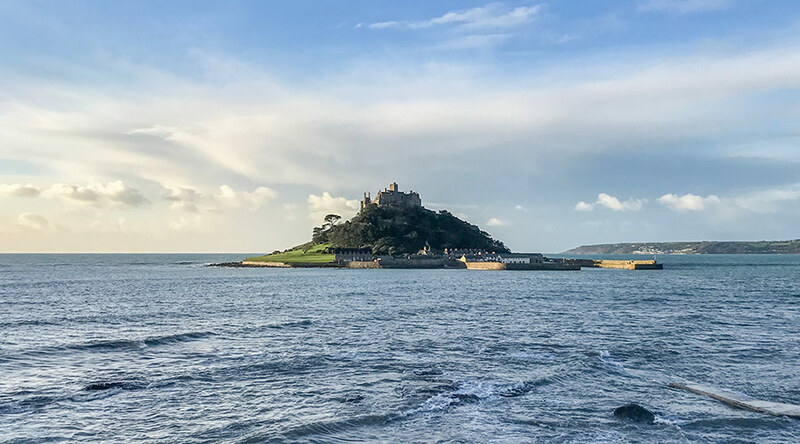 Watch our live St Michael’s Mount webcam situated on Chy an Leddra, one of our lovely holiday homes in Marazion overlooking the iconic mount. 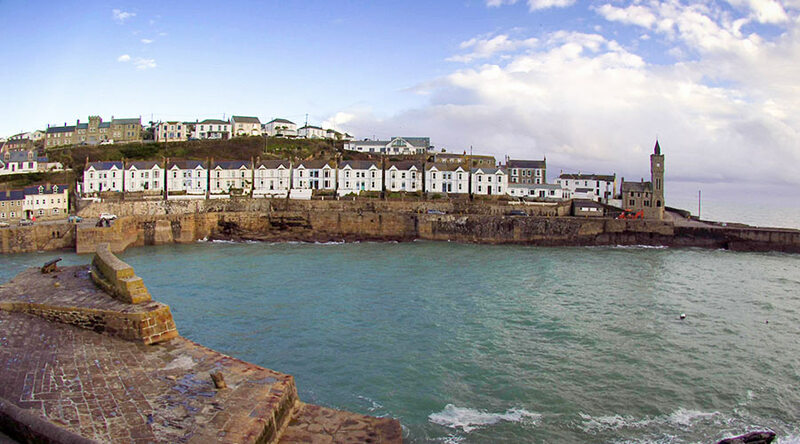 Check out our Porthleven webcam, situated on The Ship Inn overlooking the outer harbour; perfect for storm watching! Check out our live webcam, showing views of Padstow Harbour from two of our lovely holiday lets overlooking the harbour!